OAK RIDGE, Tenn., April 11, 2016--Researchers and others interested in establishing a sustainable bioeconomy in the U.S. are taking part in a five-day study tour led by the Department of Energy's Oak Ridge National Laboratory. Approximately 70 attendees from DOE and its national laboratories, the International Energy Agency (IEA), universities, industry and regional stakeholders such as landowners and nonprofit organizations are participating in the Southeast United States Bioenergy Meeting, which runs through April 14. The meeting and study tour will highlight innovations developed by DOE's Bioenergy Technologies Office (BETO) in support of deployment of a sustainable bioeconomy. 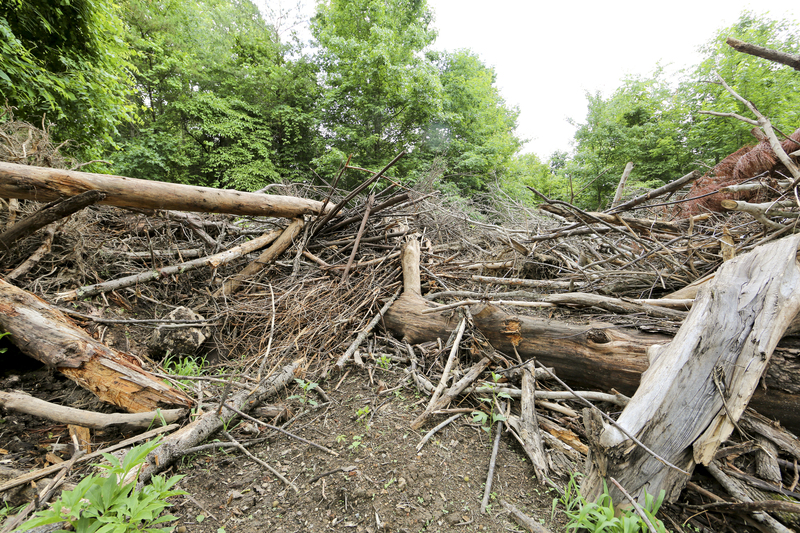 "The Southeast is the wood basket of the U.S. and serves as a sustainability test case," said Virginia Dale, ORNL corporate fellow and Center for BioEnergy Sustainability director. "The goal of the tour is to have participants develop a better understanding of bioenergy opportunities and constraints in the region." Today's overview includes discussions of the wood-based pellet industry in the southeastern U.S. and tours of ORNL's National Transportation Research Center, forests on the Oak Ridge Reservation and the University of Tennessee Forest Resources AgResearch and Education Center in Oak Ridge. 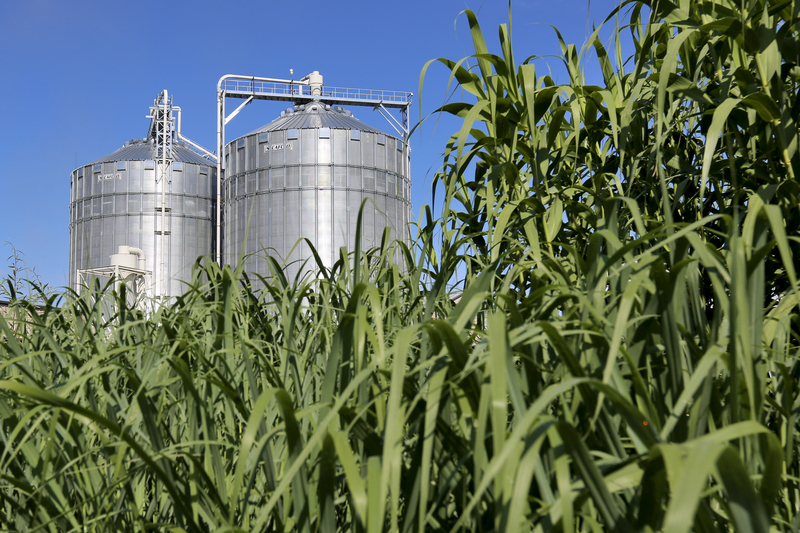 "Science-based analysis can help us make progress toward bioenergy sustainability," Dale said. "Part of the study tour involves examining sustainable practices across an entire landscape and region, not just as one part of industry." ORNL is managed by UT-Battelle for the Department of Energy's Office of Science, the single largest supporter of basic research in the physical sciences in the United States. DOE's Office of Science is working to address some of the most pressing challenges of our time. For more information, please visit http://www.science.energy.gov. Caption 1: As part of the Bioenergy Study Tour hosted by the Department of Energy's Bioenergy Technologies Office and Oak Ridge National Laboratory, participants will visit switchgrass fields and facilities in East Tennessee. Caption 2: One topic of discussion on the study tour is the potential to use waste wood residues in bioenergy applications.